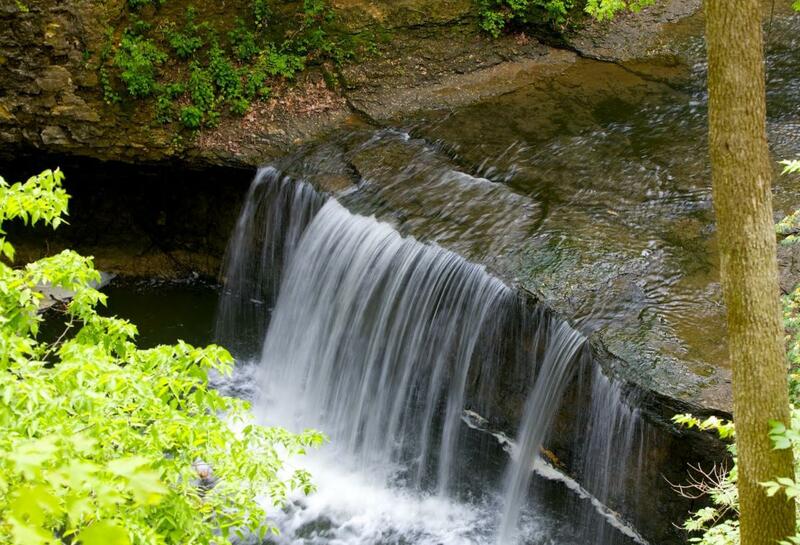 Be transported to an outdoor oasis when you visit Indian Run Falls Park, located just minutes from Downtown Dublin. 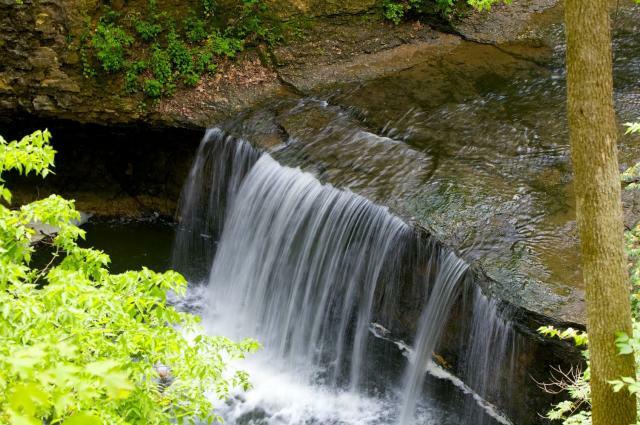 Along with picnic shelters, viewing decks, wildlife and great hiking, this park is known for their beautiful waterfalls. 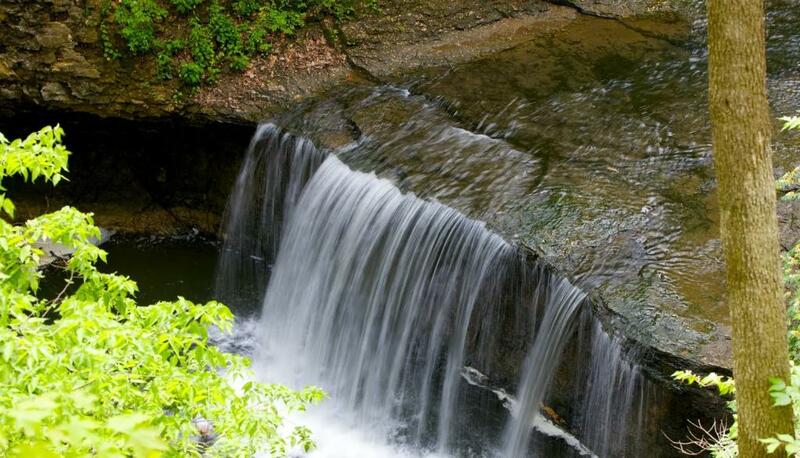 Visit the main falls or hike up to the upper falls to see this natural wonder.